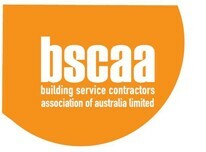 BSCAA (Building Service Contractors Association Of Australia Inc). 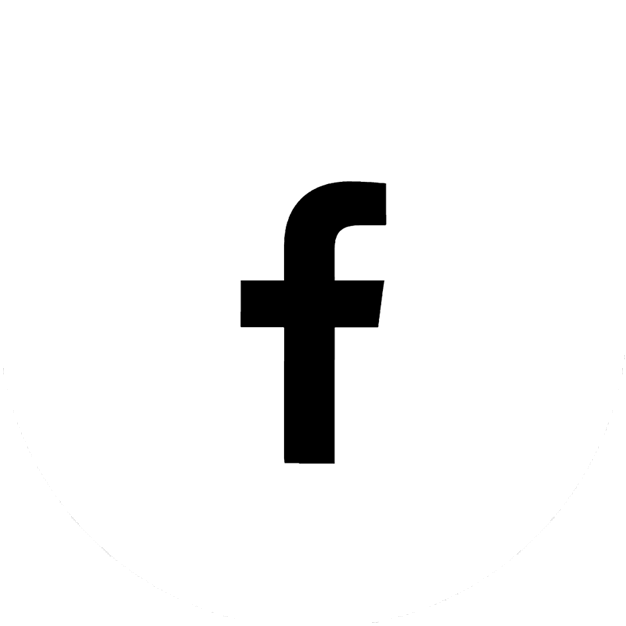 BSCAA is Australia’s peak industry representative body for the building services industry. Their association members include contractors for cleaning, facilities management, grounds maintenance and security. BSCAA provides leadership for members and the provision of a range of relevant quality services. 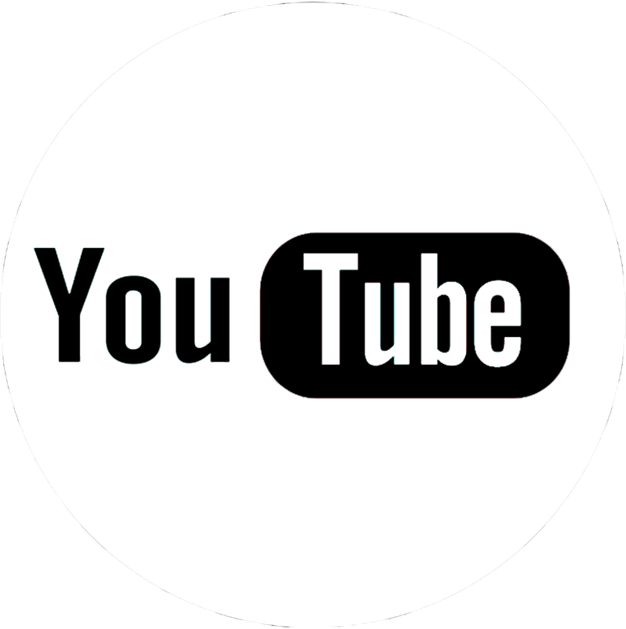 BSCAA seeks to work with Government and other industry stakeholders to improve the professionalism of the industry and all those that participate within it.